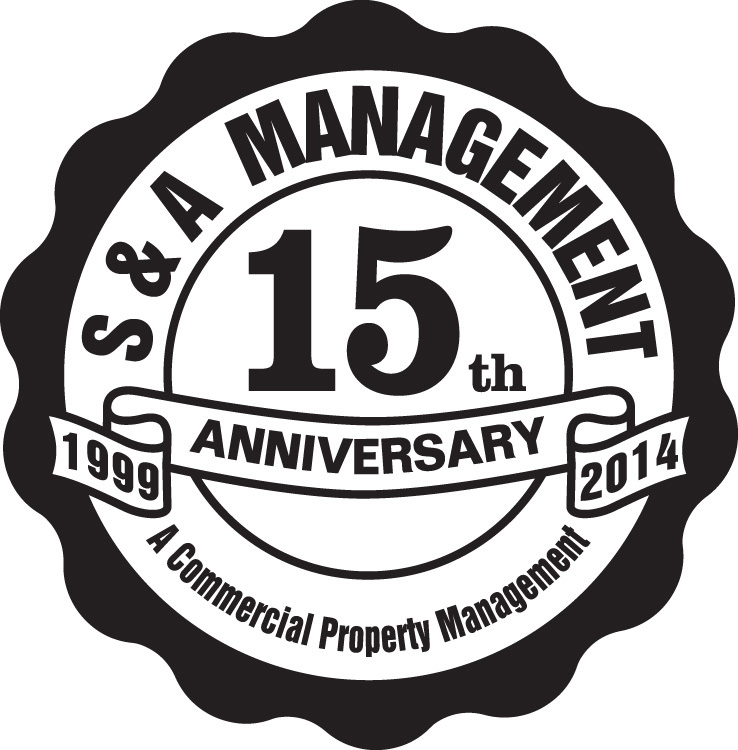 S&A Management offers a wide range of professional services, from property management to construction management. We have the tools, experience, and expertise to accomodate a wide variety of real estate investment and management requirements. We specialize in management of office building, commercial building, medical office, retail and shopping center.Â Contact us for a free consultation on how we canÂ assistÂ you and your business. Property Management, Asset Management, Consulting, Construction Management and Supervision.